There are around 250 different species of bee throughout the UK. 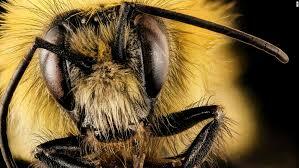 There are 24 species of Bumble Bee, around 225 species of Solitary Bee and just a single species of Honey Bee. 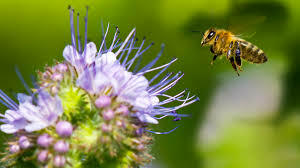 Most bees have short thick bodies covered with hair, 6 legs, 2 sets of wings, and 3 body parts consisting of the head, thorax and abdomen. 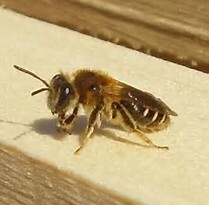 Honey Bees are similar in size and appearance to wasps, although are usually much darker in colour and have a fluffy thorax. 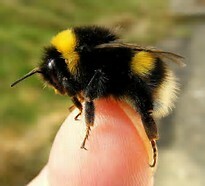 Bumble Bees are black, round and very fluffy. There are many species of Bumble Bee, varying in size and colouration. 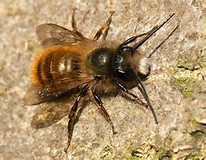 Other bees that are often seen include Masonry and Mining Bees which are similar in appearance to the Honey Bee. One of the most obvious signs that a bees nest is present is a high number of bees in the area. 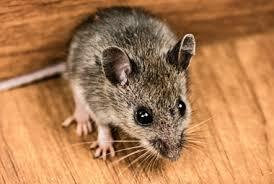 Wild Honey Bees will nest in hollow trees, chimneys, wall cavities and roof spaces. As the nest grows bees can be seen frequently flying in and out of the nest area. 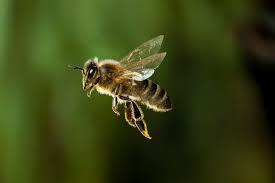 A fully grown bee colony can contain in excess of 50,000 bees. 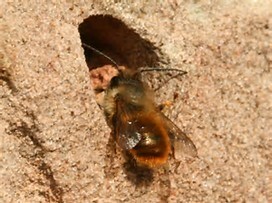 Solitary Bees prefer to nest in sandy soil, soft mortar and domestic air bricks. Although they live alone, it often appears that they may live in colonies but this is due to many bees making their nests close to each other. 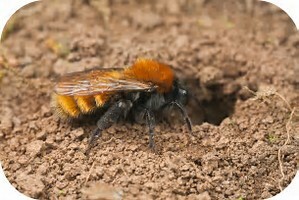 Bumble Bees nest in holes in the ground, small wall cavities, under sheds or in undisturbed compost heaps. 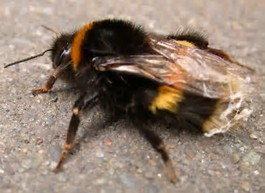 Bumble Bees only make a small colony of around 100-400 bees. How serious is a bees nest? 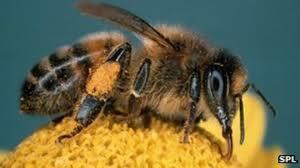 Bees that sting can be very dangerous to people that are allergic to stings or to anyone that receives enough stings. 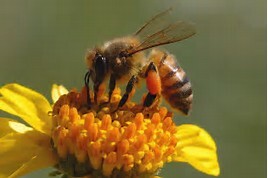 The two main species of bee which can sting are the Honey Bee and Bumble Bee. 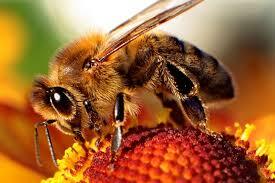 Honey Bees can be highly dangerous due to the number of individual bees in a colony. 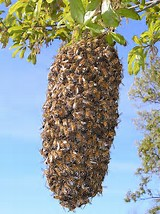 Very often swarms will land, this is just temporary and will normally stay no longer than a day or two. These swarms can be removed and relocated. in most cases this can be fairly quick and involves locating the queen within the swarm. Our local Bee Keepers Association contacts are always happy to help. Can I get rid of bees myself? Bee removal can be extremely dangerous to the untrained individual and it is highly advisable to seek professional help and advice. In the majority of bee swarm cases we able to contact local Bee Keepers Association to relocate the swarm. 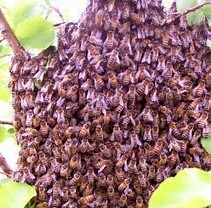 However if a swarm have resided within a cavity wall or other difficult location wherby the queen cannot be located and retrieved, unfortunately the only course of action is to destroy the colony. Every situation is different, talk to one of our professional team as we prefer to try every option to relocate where possible. Bees are in decline due to a number of reasons and whenever they can be saved, we should make every effort to do so.